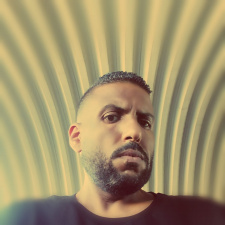 Emad Mabrouk's visuals are based on his long collected experience in filmmaking and cinematography. And to his love for music. His passion for moving images led him to experiment several patterns upon materials related to the music beat and rhythm. He designs visual material to perform live with music bands . 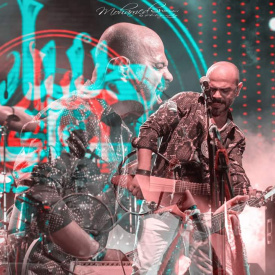 His work with bands like Massar Egbari, Hawas, Eldor Elawal, Almena, High Dam is a good successe in last two years . He belives that visuals can give music more and more to add a special ambiance, making audiance very excited in live shows . He also experienced a beautiful engagement that live visuals show gives with audiance. A thing he missed in filmmaking.